HORSE PROPERTY and POOL! You'll have room for everything and enjoy living on this fully fenced 2.99 acre property! 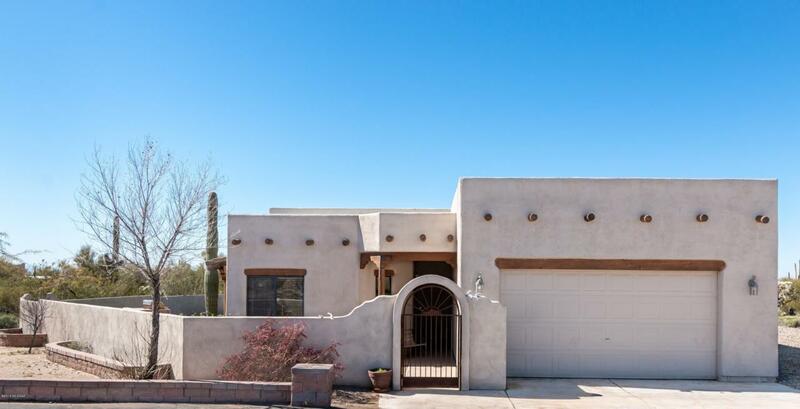 Home is 1844 sqft with 3 bedrooms 2 baths and den! 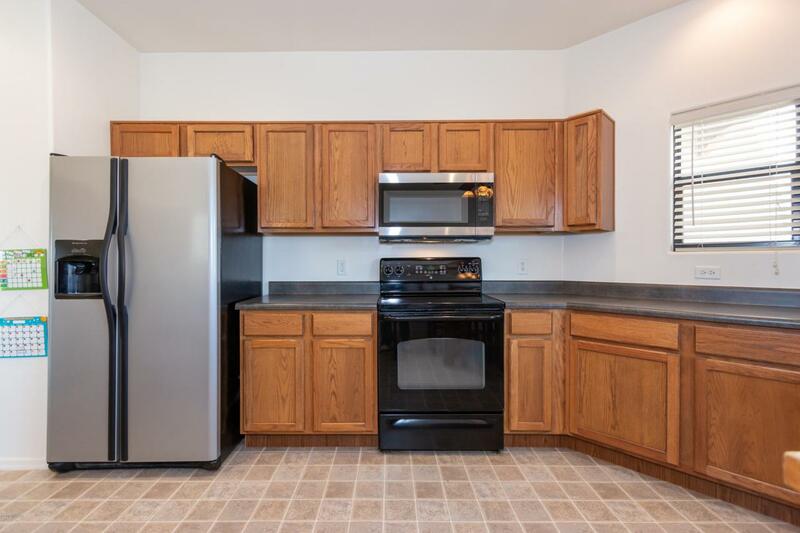 The spacious living room and kitchen are perfect spaces for family gatherings or entertaining friends. The large master bedroom features a big walk-in closet and ensuite bathroom. You will also love the outdoors. Cool off in the inviting pool, relax or play in the new synthetic grass yard. Fun and low care! Wrap around covered patio and built-in BBQ are perfect for outdoor living! 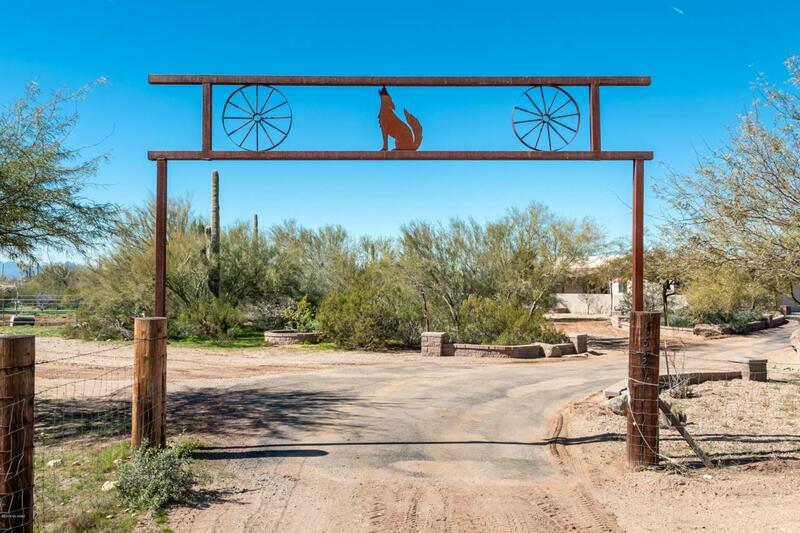 Bring your horses too, horse facilities and easy access to trails and horseback exploration of the gorgeous Sonoran desert. 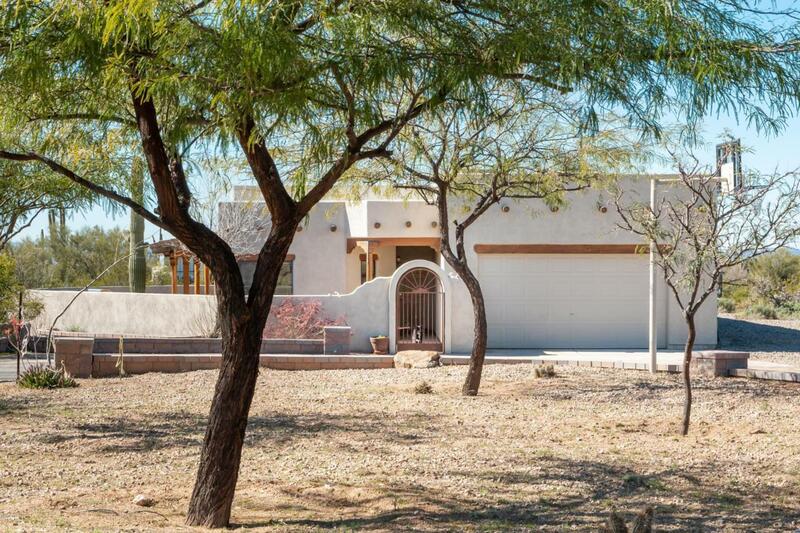 Easy access to I10, yet peaceful, private country living. 2-10 Home Warranty Included.